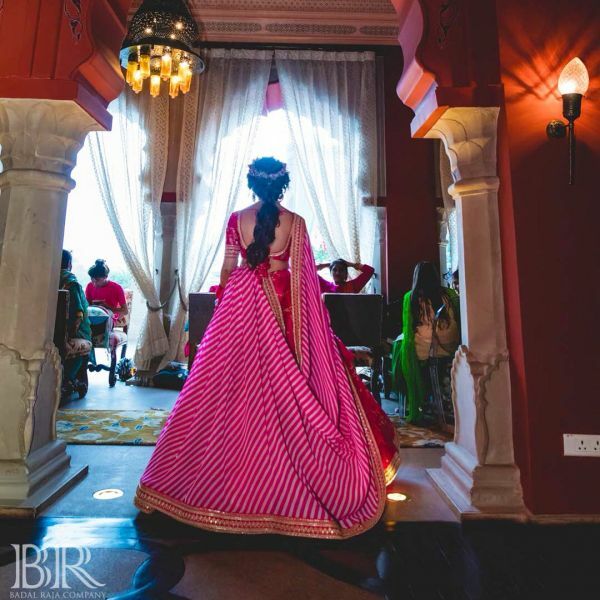 Not This Bride's Sabyasachi Lehenga, It's Her Hairdo That We're Crushing On! People say floral hairdos are done to death but in reality, if done right, nothing is prettier than a floral hairstyle. However, this Sabyasachi bride didn't go with the traditional gajra look or the more modern but done-to-death baby's-breath. In fact, she got a tiara made with baby's-breaths and purple flowers and it's the prettiest hair accessory we've seen a bride wear. She wore her hair down in a messy braided pony and finished her hairdo with side fringes. 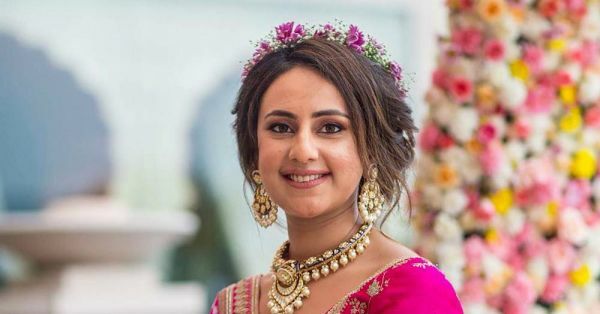 With her fuschia pink Sabya lehenga and striped bandhani dupatta, she wore a heavy pearl and kundan neckpiece and earrings, which complemented her lehenga and completed her look beautifully! 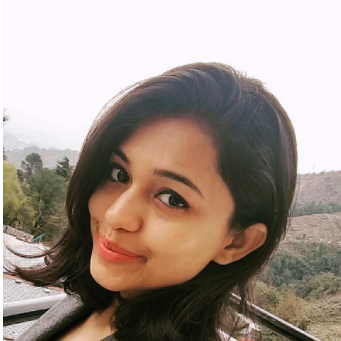 Twirl nahi kiya, toh kya kiya!